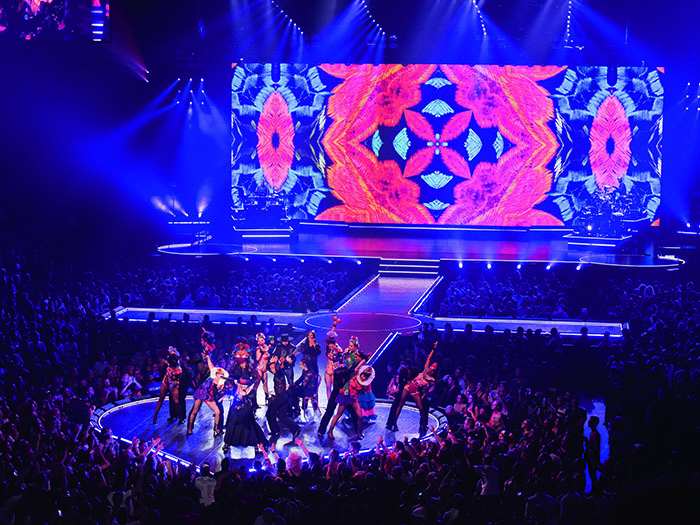 After a successful first leg in North America, Madonna brought her Rebel Heart tour to Europe with the goal of maintaining consistency across the board. 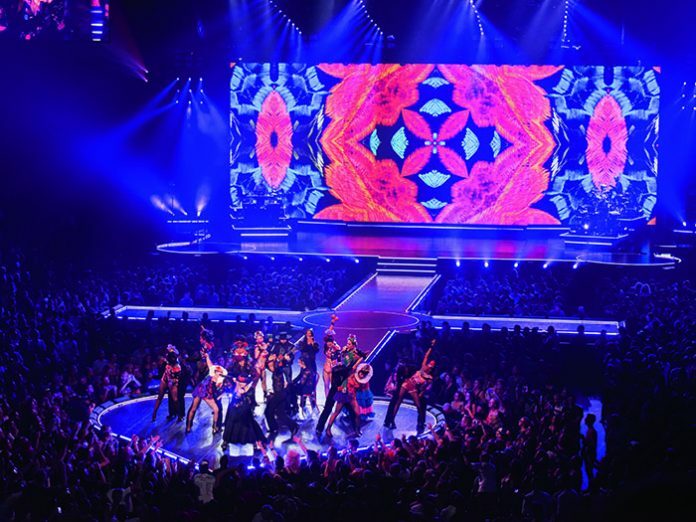 TPi headed down to one of the pop icon’s London dates to meet the crew and discover the intricacies involved in such a mammoth production. With today’s highest-charting artists locked in seemingly perpetual battle to concoct the most elaborate and breathtaking stage shows imaginable, gig-goers can be forgiven for setting the bar particularly high when it comes to production values. 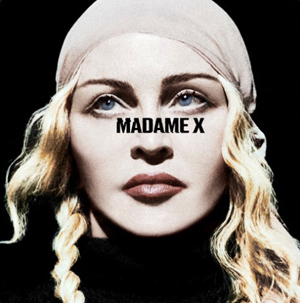 One artist that continues to push the envelope, driven by her famously exacting standards, is Madonna. After all, nobody becomes the ‘Queen of Pop’ by working in half measures. Conveniently, Danter was on a short break from another tour at the time. 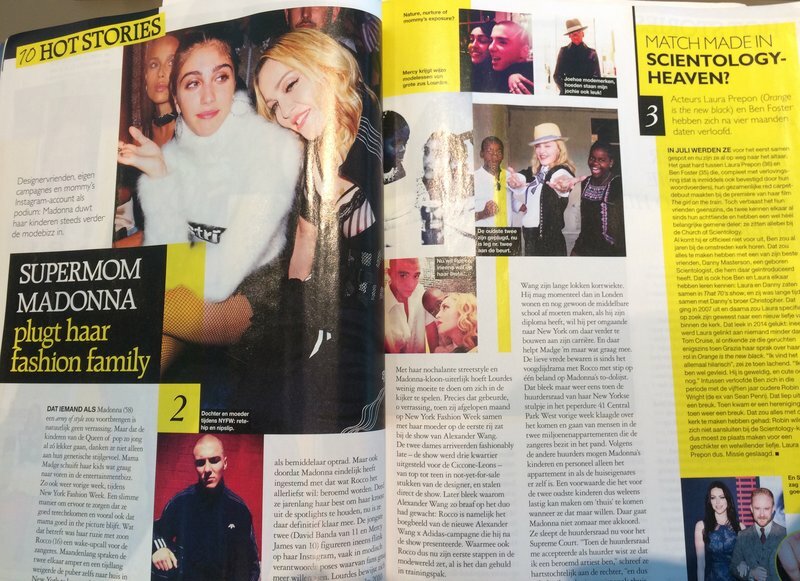 He continued: “Madonna’s management invited me to New York for the interview. 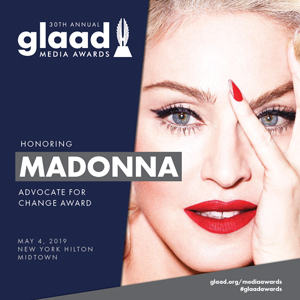 There were three of us in the room; myself, Sara from her management office, and Madonna. We chatted for around 45 minutes during which she asked what other stuff I’d done, who I’d worked with, my work ethic, and how I keep people motivated. 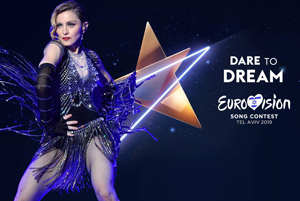 It is clear from talking to Danter and his touring colleagues that Madonna is a perfectionist, and he was keen to point out that it didn’t bother him in the slightest. The gruelling schedule requires 90 touring crew, as well as 45 vehicles comprising 13 buses and 32 trucks, making 135 people all together with drivers, and other local crew being brought on at each venue.